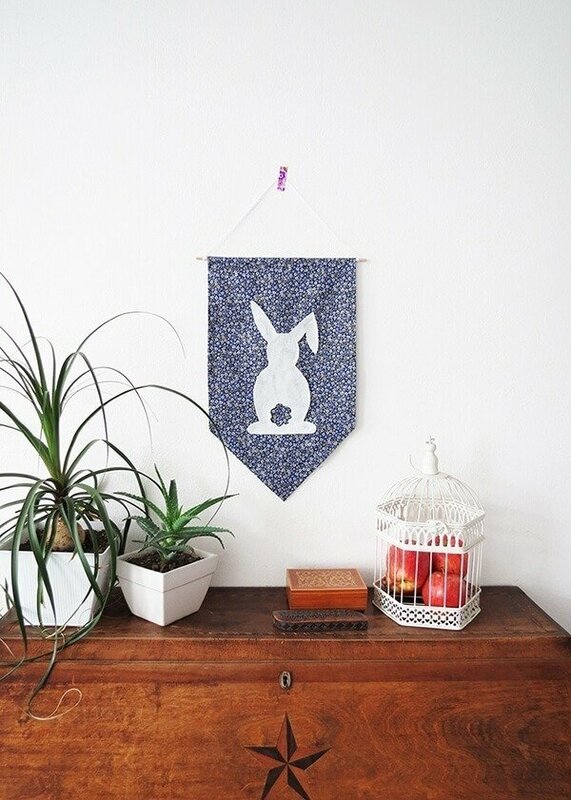 Spring is almost back…sun, flowers, little birds…it’s time to think about an easter decor! 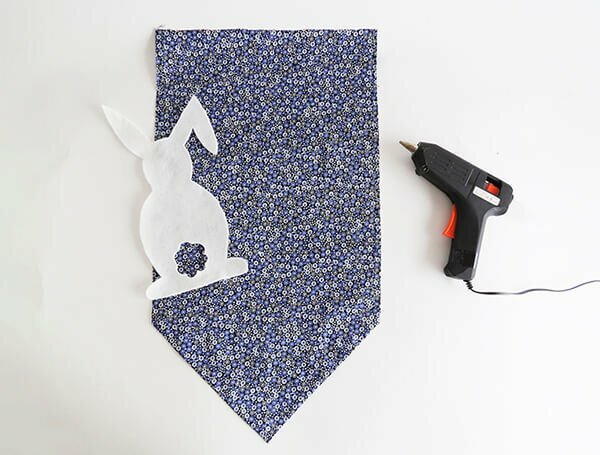 Today I will show you how to make a no-sew Easter bunny banner. You can hang it on a wall or use it as a front door decoration! 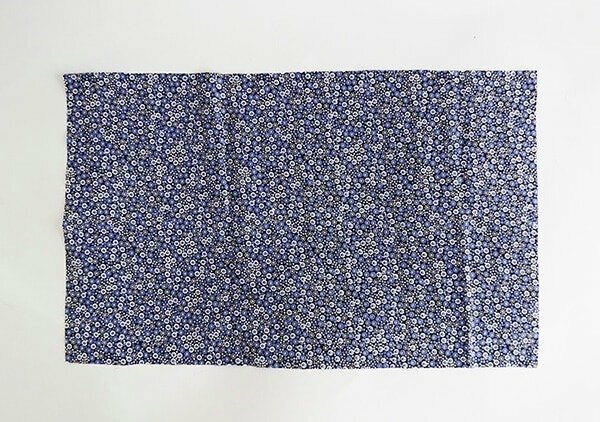 Cut a 21’x 13’ rectangle in the fabric. Flower fabric works perfectly for a spring/Easter spirit! Fold the fabric into the banner shape. First fold the edges, then fold two triangles to make the tip. Iron to mark the folds. Glue all the folds. 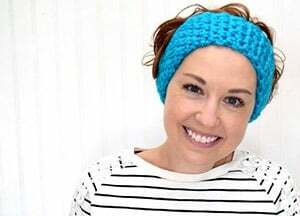 You can use fabric glue or a glue gun. 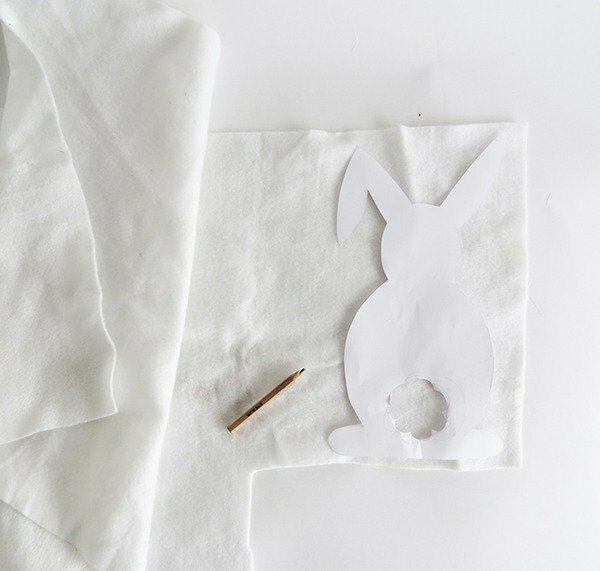 Print and cut the bunny template. Trace the shape on a piece of felt and cut out. 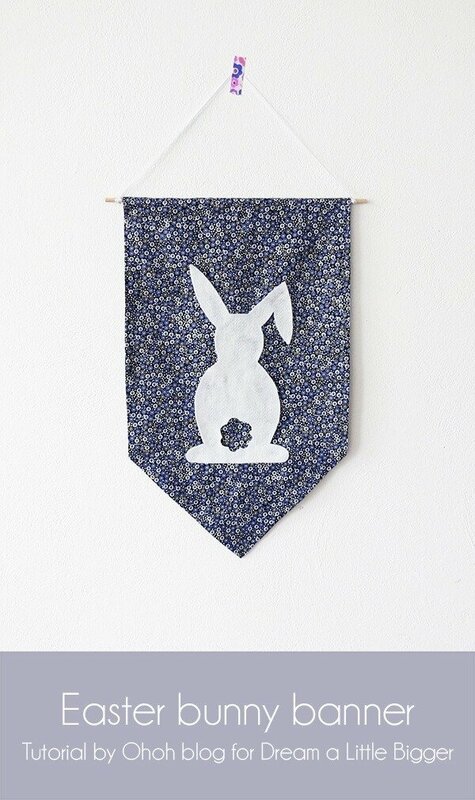 Glue the felt bunny on the center of the banner. 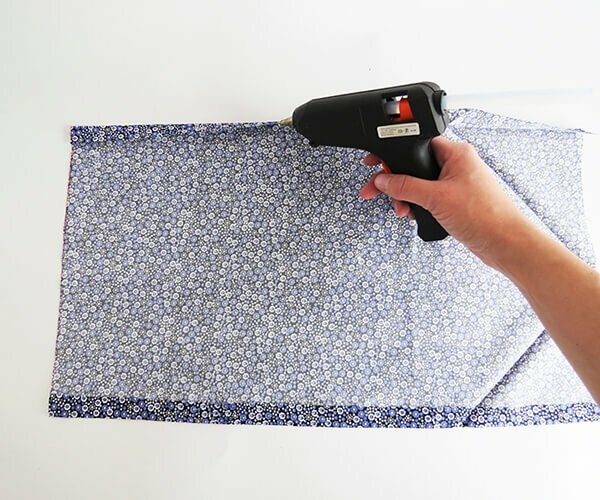 To finish, glue a dowel on the back of the banner, fold the fabric over it, and glue. Attach a ribbon with a knot at each end of the dowel. Done, ready to hang! If you are looking for more wall art inspiration, you can take a look at my paper leaves wall art tutorial. Have a nice day! And easy to do! Thanks Anna!